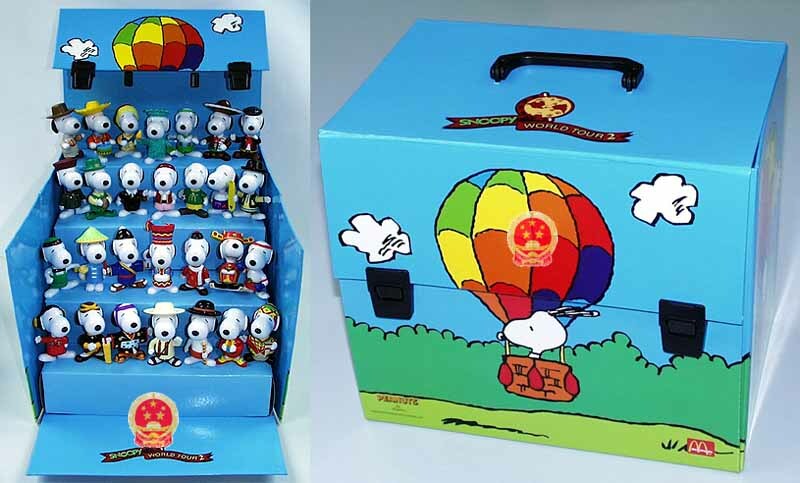 Do you have the Snoopy World Tour Cases I and II for sale? If so, may I purchase them? 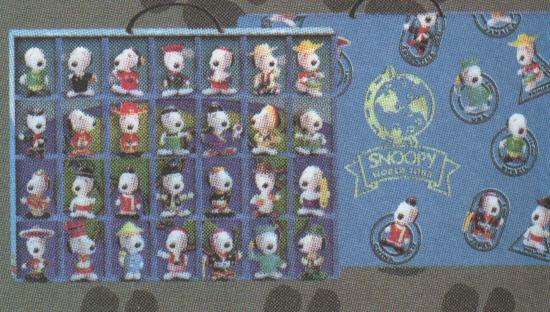 And how much would each be? How much do you sell for World Tour I and II? 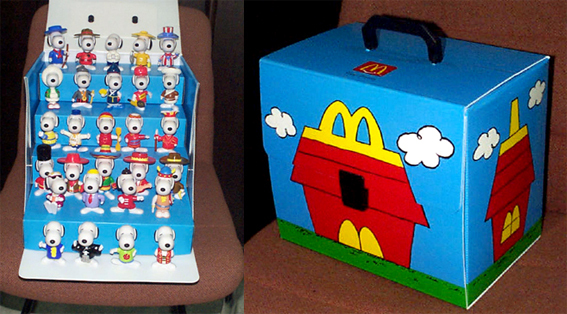 Are they come with cases? 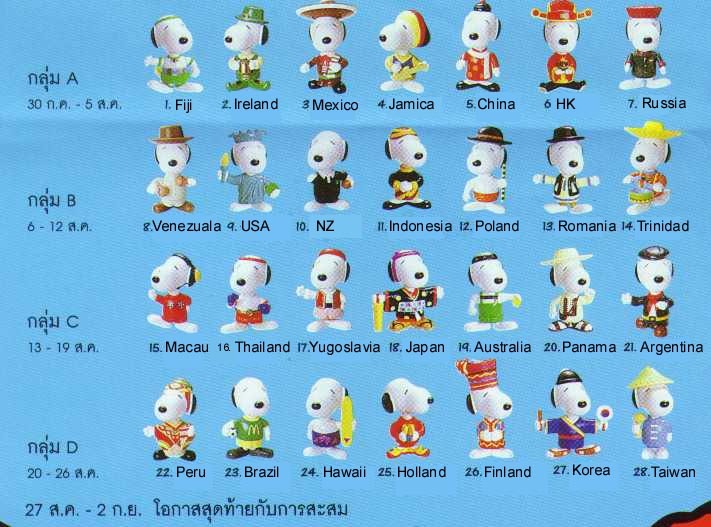 Are you selling those snoopy world tour toys? how much?